You may remember that our sales guys are pedaling 60 miles for the Parkinson’s charity. Its only a couple of weeks away now, and we would love it if you could spare a couple of pounds on our Just Giving Page. From l-r are: Captain Steve Travis, Dave Woakes, John Erra, Paul Grainger, Stephen Brooker. If you use Instagram, then you probably love taking and sharing photos. 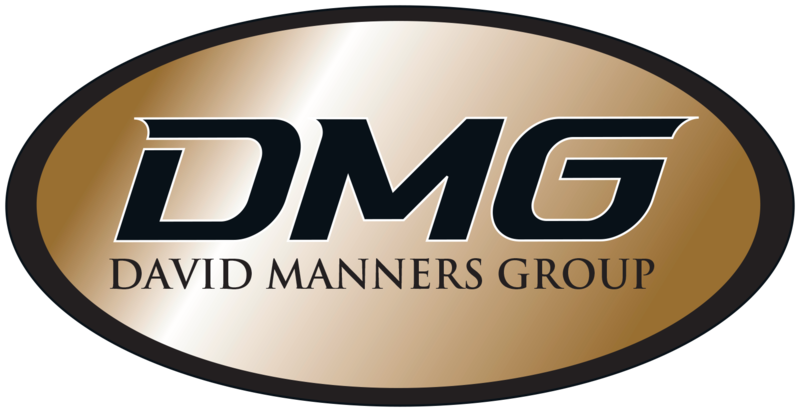 If you follow DMG on Facebook or Twitter, then the chances are you also love modern or classic cars. Remember, you can also follow us on Facebook and Twitter. Only time will tell, but the departure in shape from the Jaguar XJ-S to the Jaguar XK8/XKR was probably what the E-type to the XJ-S needed all those years before. 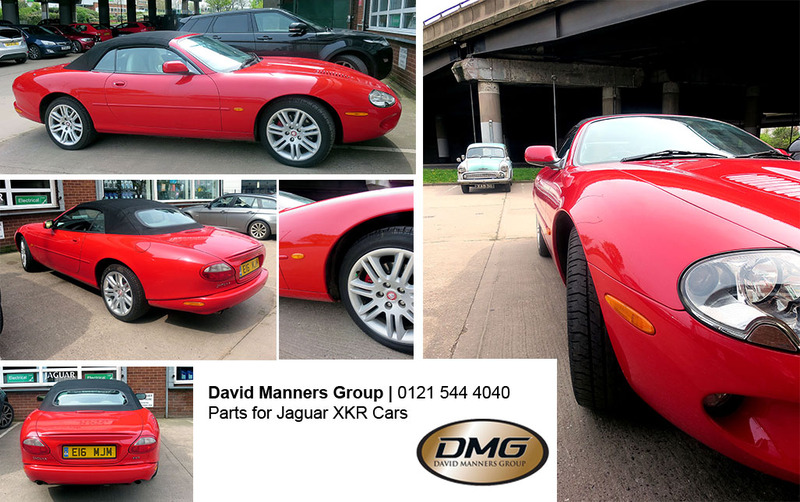 The XKR shape is almost 20 years old and yet it still has a lot of love for its modern sporty shape. It’s a testament to how forward thinking Jaguar was at the time and how we rarely see them in nothing short than a well looked after state today. The XKR and XK8 models are very popular visitors to our trade counter. DVLA statistics show there are 1000’s still currently on the road with many owners looking after them, the number is not likely to decrease any time soon. Our customers have also commented that an early version can still be purchased relatively cheaply making it an exciting purchase for many people. We are once again travelling across Europe between 23rd – 29th May 2014. If you would like to save on delivery costs, call us now on +44 121 544 4040 and place your order with us. A full itinerary of our journey can be confirmed by one of our salesman. We regularly deliver direct to our customers in Europe every few weeks, so if you are interested in this service, a salesman will be happy to outline further details for you. 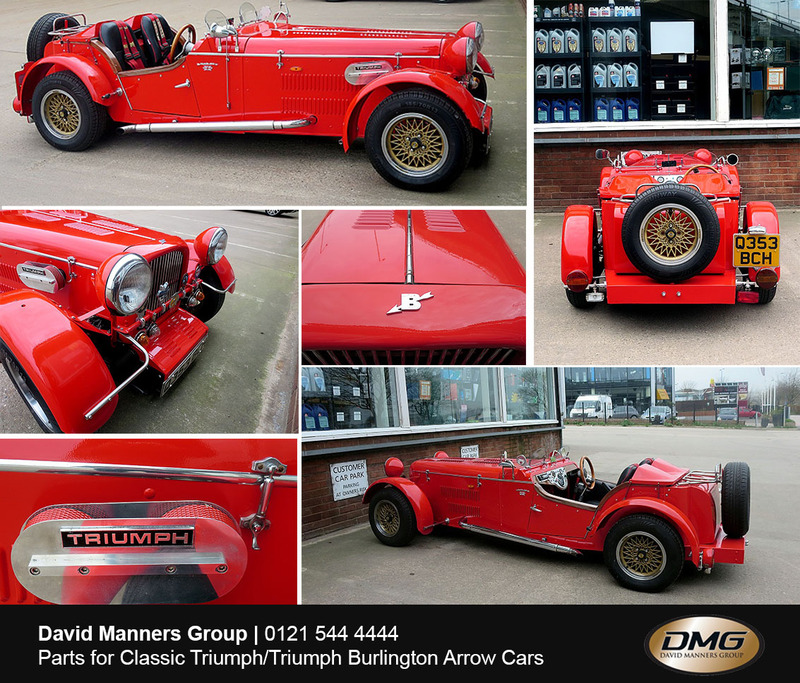 We would forgive you for not being familiar with the Triumph Burlington Arrow, after all only 500 were built. You may however spot certain similarities with the Triumph Herald, Triumph Vitesse or GT6 as many parts were used from these cars. This example is owned by a regular customer of ours who has just completed a full restoration including re-spray. It must be one of the finest examples left so it’s also a pleasure to see it being used daily instead of special occasions. The majority of parts can be purchased from us as we specialise in Triumph Cars. Many of the engine parts are interchangeable with the aforementioned models. You can view our Triumph Parts lists by clicking here. 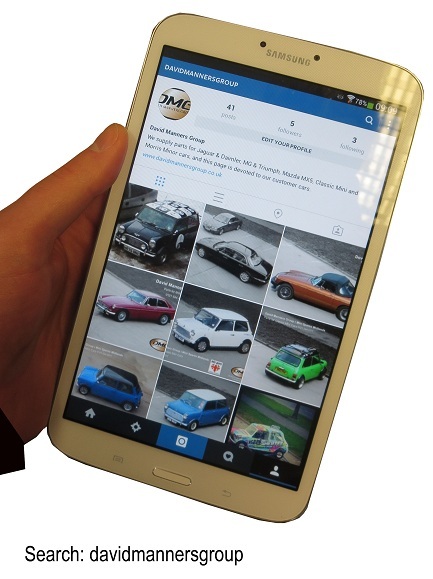 We are pleased to confirm the date for our Annual Mini Spares Open Evening is Tuesday 8th July 2014 at our premises in Oldbury, Birmingham in partnership with the British Mini Club. If you have never been before, the Open Evening starts around 6pm and expects to last until around 9pm. 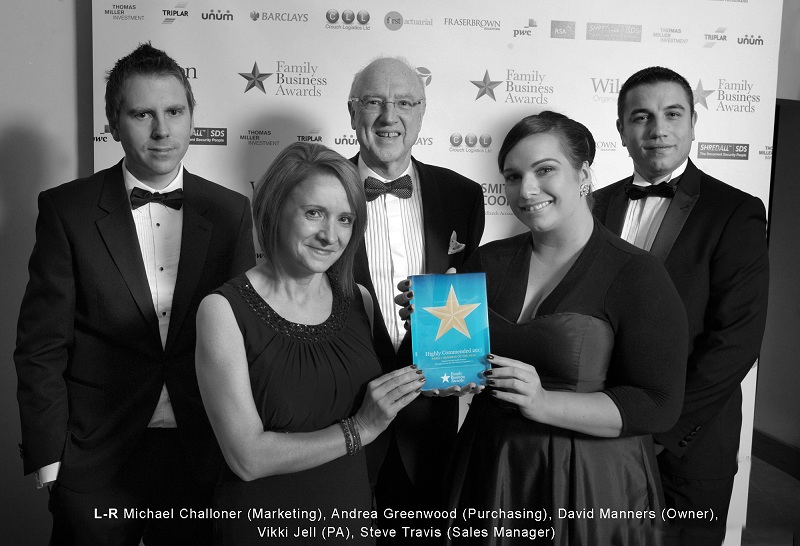 The evening will be filled with entertainment, refreshments and discounted parts for all members on the night. It is also a great opportunity to meet like-minded enthusiasts and their Mini’s. If you are going to this year’s Open Evening, you can join our new Facebook Event page by clicking here to automatically receive updates.